One of the things that fascinate me most about running and runners, is how we're all so different and come from such diverse backgrounds and places, and yet so many of our running stories are in essence the same. I love that. 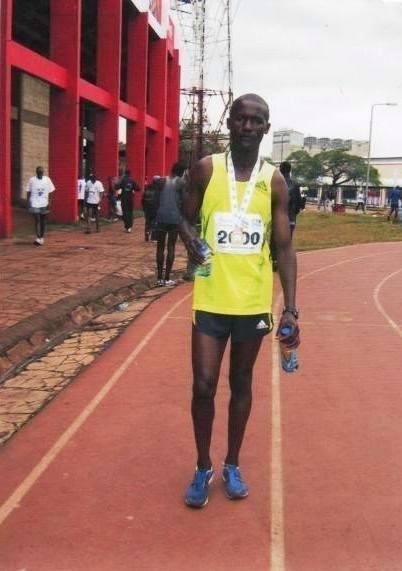 Edwin Kibet (EK): I run for a better life. EK: Yes, my family and I live here in a nature reserve. We will overcome all problems just because of God's power. There are hard times, because I am responsible for many things here where we live, but it will be better when God answers our prayers. 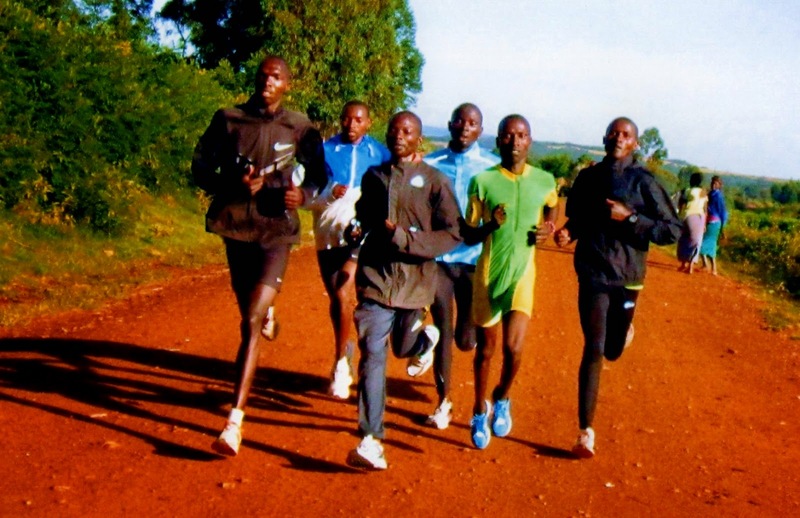 EK: To break the world record and to raise up disadvantaged young athletes in Mt Elgon, Kenya. RtR: Please give us a short summary of your current running routine? 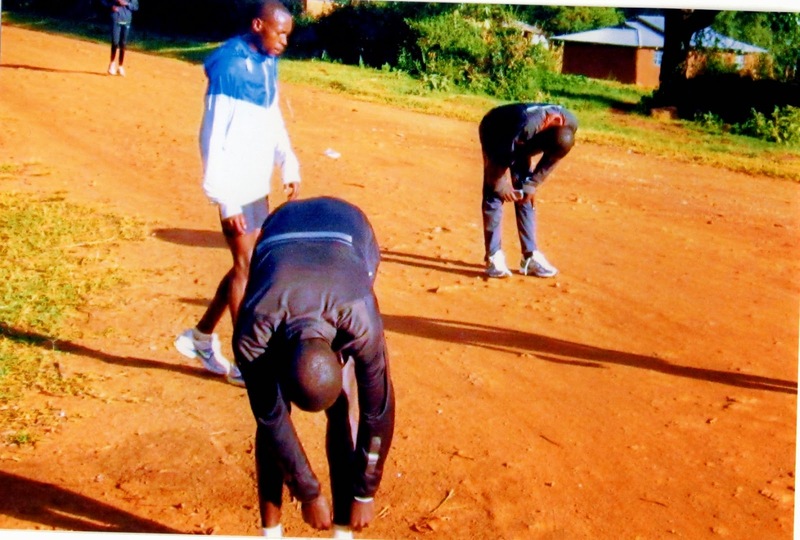 EK: Weekday morning sessions are usually high paced middle distance runs (15 km) with an easy evening 10 km run. Weekend long runs are generally 35 km at a moderate pace and finishing well. EK: I would like to tell anybody who would like to start running that running is not hard or easy, but if you love it, you will be a runner. You can start with short distances, even 3 km every morning. Thank you so much, Edwin, for sharing your story with us. We wish you, your family and your athletes in Mt Elgon all the best, and we trust that you will get that race win that you're working so hard for! Interesting interview. I like to know the runners' stories. Thanks, Stefano. 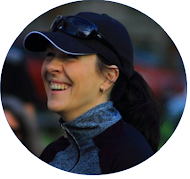 I also love hearing other runners' stories - fascinating to see how we're all so different, yet so much the same. So glad you enjoyed the interview, Hailey! I love Edwin's answer to the question "why do you run?". In his case winning a big race will literally allow him to improve his circumstances and living conditions, but don't we all run for a better life in some way or another? Better health, less stress, a better quality of life, more confidence...? Running is so universal - love it!